3 March 2018 // Today, the International Federation for Spina bifida and Hydrocephalus (IF) again joins forces with over 100 additional participating organisations in promoting and increasing global awareness of the impact of birth defects and the need for surveillance, research, prevention, and care. 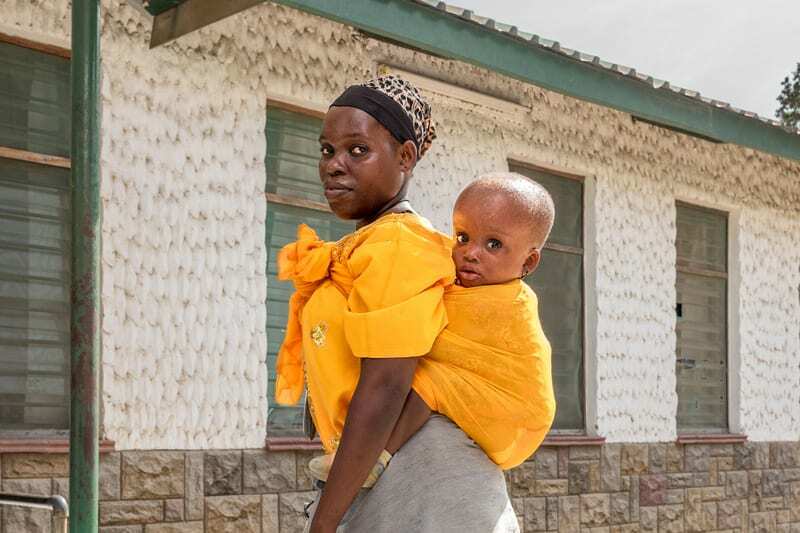 IF, one of the founding charter organisations of World Birth Defects Day (WBDD) will showcase its work in advocacy, improvements in treatment and care, and the primary prevention of Neural Tube Defects and Hydrocephalus. Please join us and add your voice. Help raise awareness on birth defects and be part of the change! Join the Buzz Day on Facebook and Twitter using the hashtags #WorldBDDay and #IFGPI. Since launching the Global Prevention Initiative in 2016, IF has strengthened its commitment to primary prevention, aiming to unite individuals, health professionals, researchers, governments, NGOs and commercial organisations in the fight to affect a reduction in the number of pregnancies affected by both Neural Tube Defects (NTDs) and Hydrocephalus. NTDs still affect around ½ million pregnancies every year, with many of the cases that are diagnosed prenatally ending in late terminations over half way through pregnancy. Nearly ¾ of NTDs could be prevented if all women that could become pregnant followed the widespread recommendation to take a daily supplement containing 400mcg of folic acid both before conception, and for the first 3 months of pregnancy. As NTDs occur in the very early days of pregnancy, preconceptional folic acid is key to prevention. Unfortunately, as experiences over the last 25 years have shown, a reliance on supplementation alone as a means of prevention has proven problematic, as a result of the high percentage of unplanned pregnancies and a complex combination of social, personal and economic barriers. Fortification of staple foods with folic acid has proven the most successful means of increasing blood folate levels on a global scale. Over 80 countries now have a mandate to fortify at least one staple grain with this essential B vitamin, with the exception of any European countries. Recent attempts to overturn the decision in the UK proved fruitless, so the debate continues. Subsequently, a key element of IF’s prevention work is about raising awareness of folic acid in all its forms, and helping to provide access to concise, clear information for as many women of childbearing age as possible. To this end we created the leaflet ‘Folic Acid – What Every Woman Needs To Know BEFORE Becoming Pregnant’, which is currently being translated into a number of different languages (with the kind support of IF member organisations, health professionals, and other NGOs who share our goals i.e. GAIN), in addition to working on a series of video messages from women all over the world. This year the WBDD partnership has launched a new website to provide more information about the event and today’s activities. To learn more about World Birth Defects Day and its partner organisations, and to participate in the day’s events, please go to the new World Birth Defects Day website http://www.worldbirthdefectsday.org/. Here you will find materials to share (in the WBDD2018 toolkit), information about how to get involved, how to become a participating organisation, as well as stories from this year’s participating organisations, including IF’s story. We also encourage you to visit the PUSH! Global Alliance website, to learn more about the Global Report Cards which were launched on WBDD last year. We firmly believe that working together, sharing experiences and expertise as a united global community with a shared goal, we can a stronger platform for positive change.